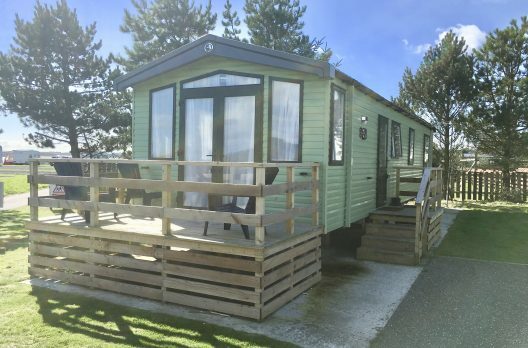 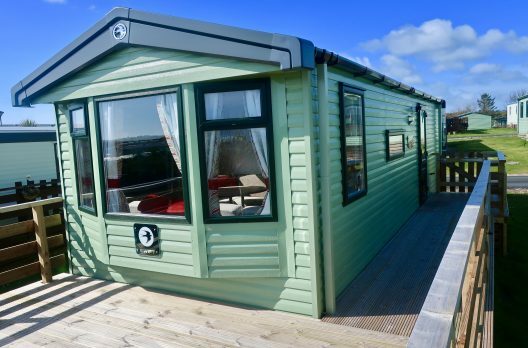 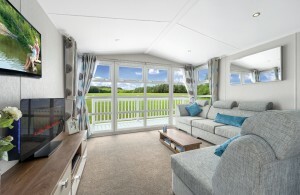 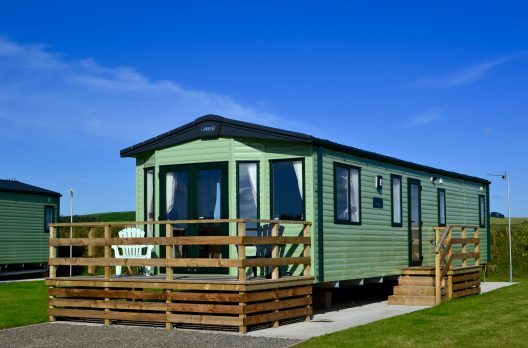 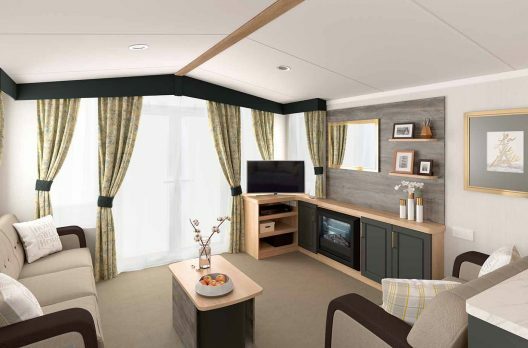 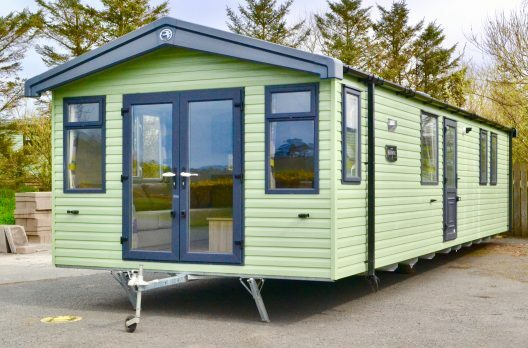 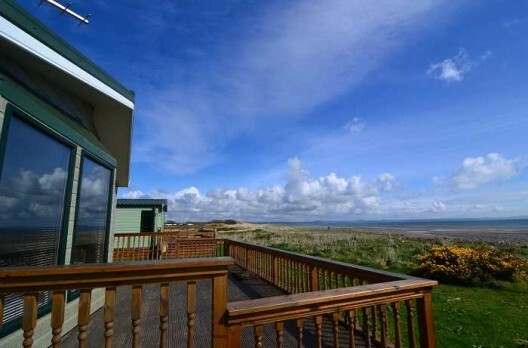 Own your very own holiday home at the award-winning Sands of Luce Holiday Park and enjoy affordable luxury all year round. 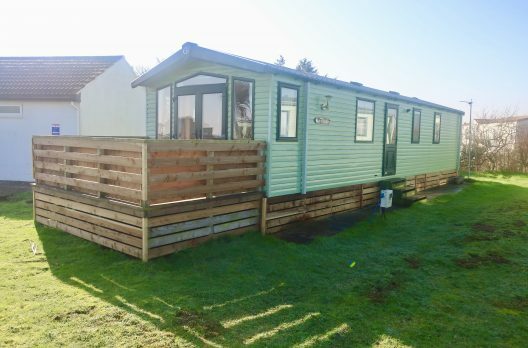 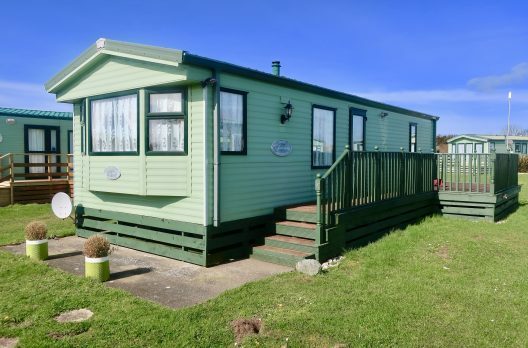 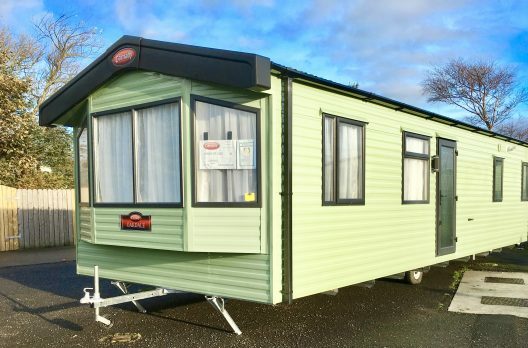 Situated on the beautiful Luce Bay with direct beach access and an 11 month season – this is the place to buy your caravan. 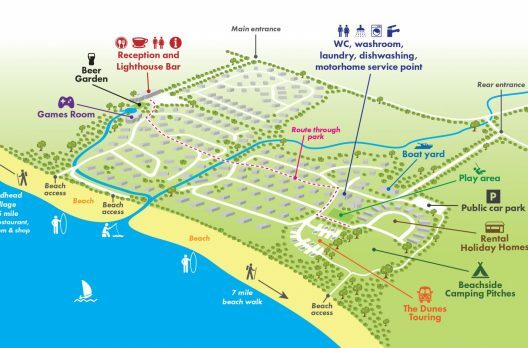 Our award winning facilities and idyllic beach side setting make us the ultimate destination for your static caravan, holiday home or lodge. 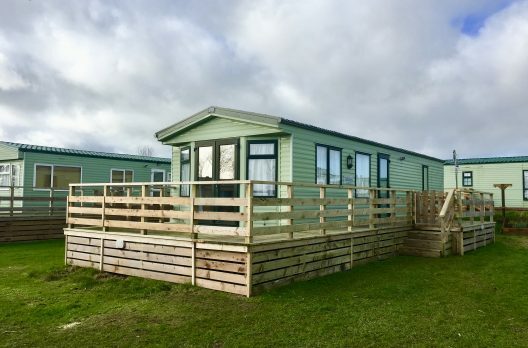 We have holiday homes for all budgets, our site fees are just £1950 a year and we have no age limit on caravan ownership. 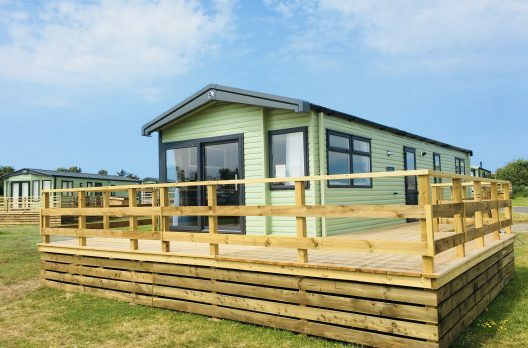 Own your very own holiday home at the award-winning Sands of Luce Holiday Park and enjoy affordable luxury all year round. 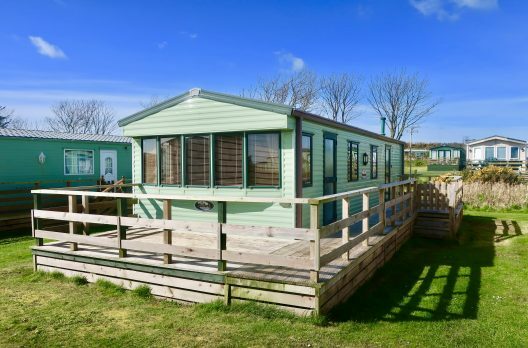 Situated on the beautiful Luce Bay with direct beach access and an 11 month season – this is the place to buy your caravan. 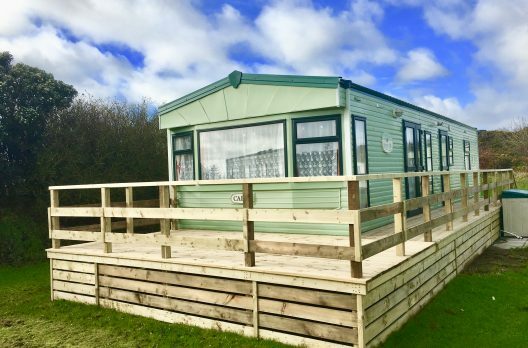 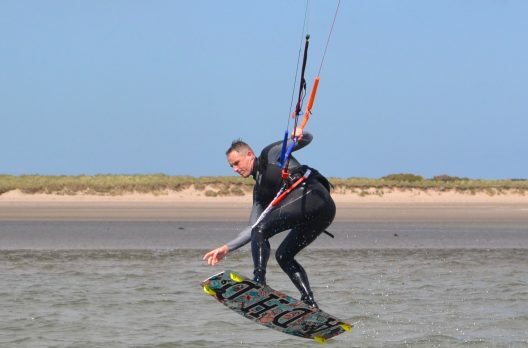 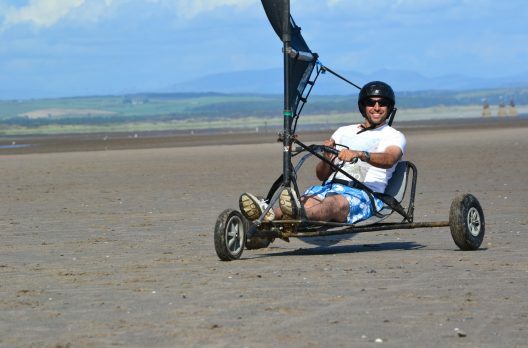 Whether you are a first-time static caravan owner or want to upgrade, get in touch today to make the most of our competitive prices, beautiful coastline and top-rated site – perfect for all the family to enjoy. 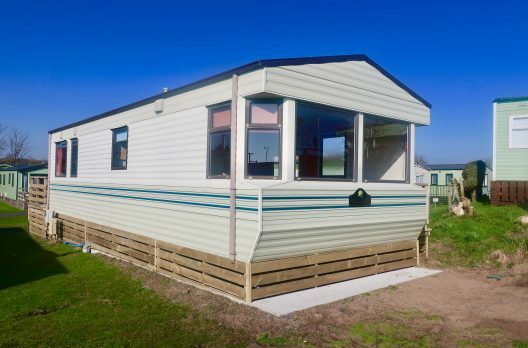 Looking for a new caravan or thinking about upgrading? 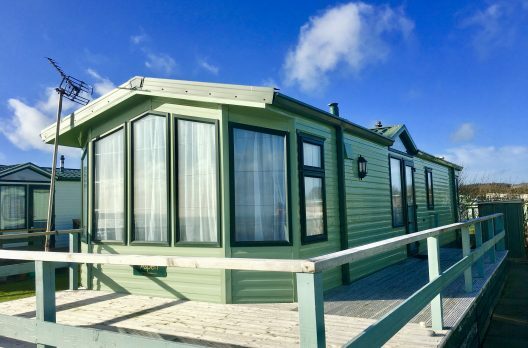 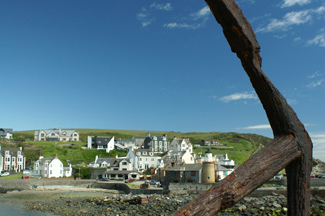 Register below and we’ll get in touch with our latest holiday home opportunities – we have something for every budget.